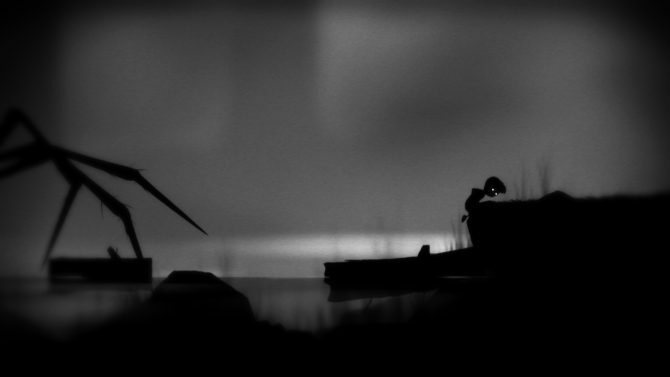 Eight years after its initial release, Playdead's Limbo is gracing the Nintendo Switch offering a bleak and consistently entertaining puzzle platformer. 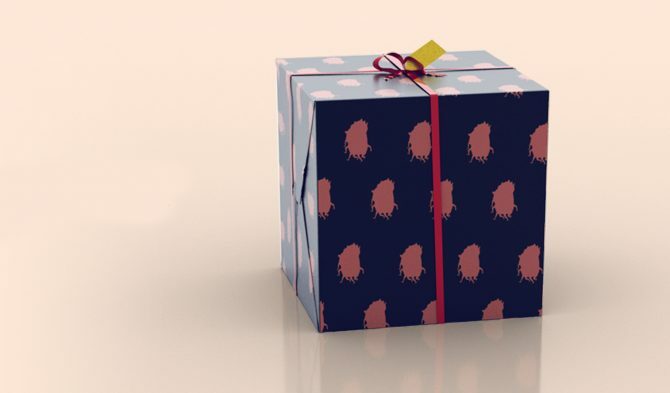 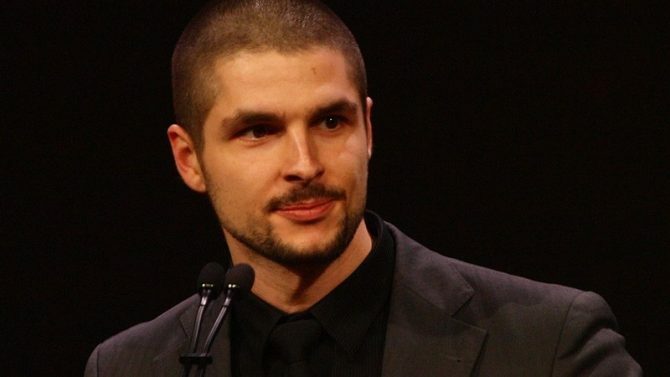 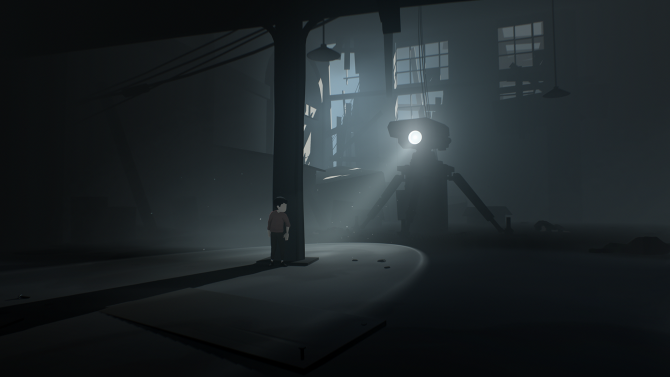 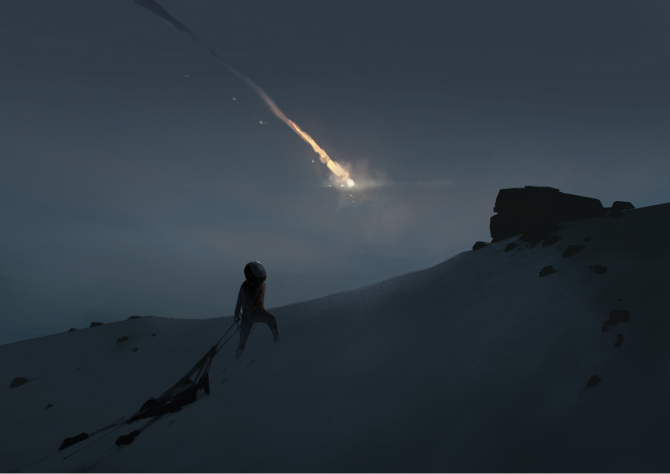 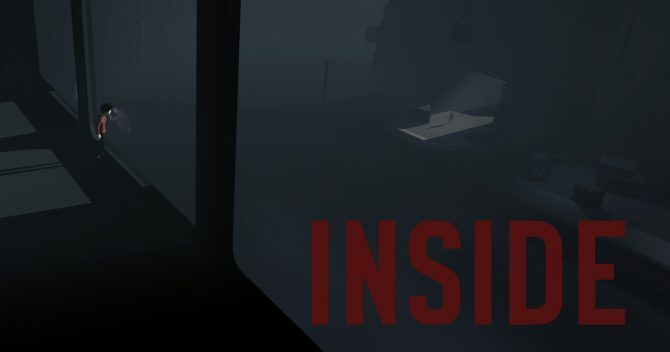 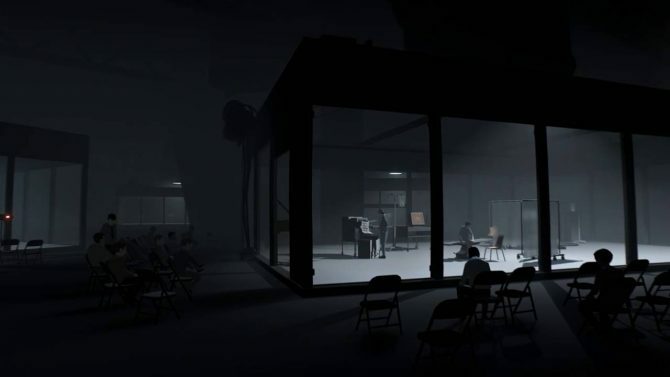 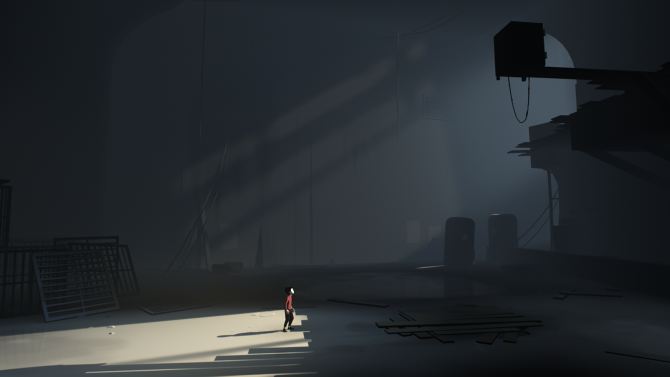 Today, Playdead, developer behind the recent 2016 game of the year juggernaut, Inside, took to Twitter to tease its next game. 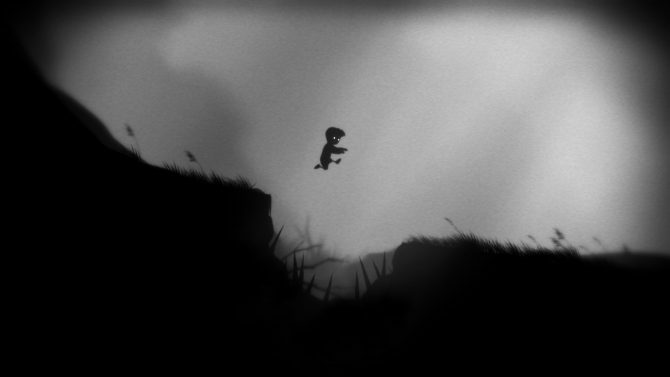 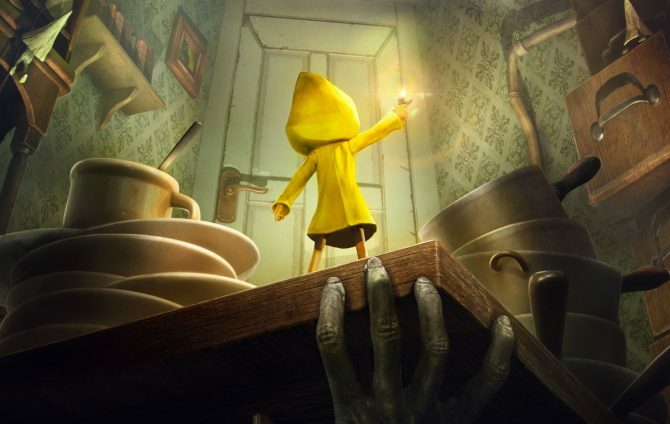 Limbo, developer Playdead's 2D puzzle-platformer, is the latest title to join the Xbox One's backward compatibility catalog. 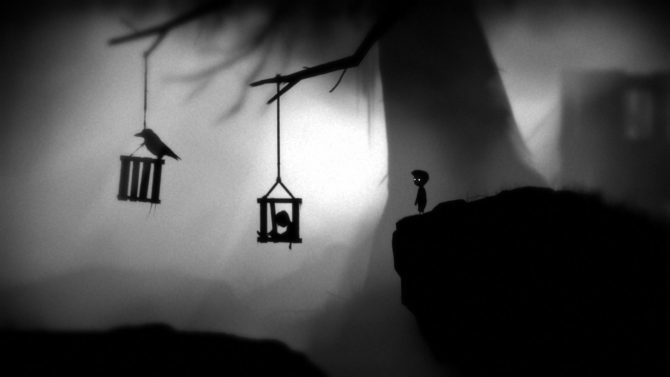 Today Steam's Daily Deal features the critically acclaimed platformer Limbo, putting it on sale for 75% off until Tuesday, April 19 at 10:00 AM Pacific Time. 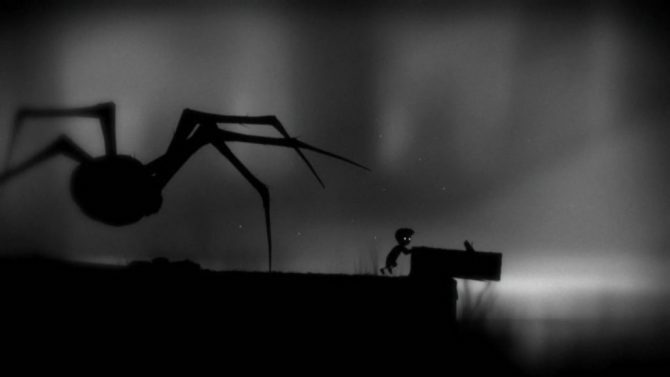 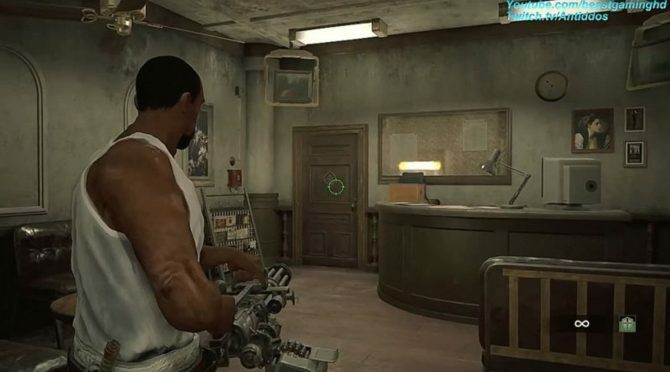 If you own a PS4 and you somehow still haven't played the acclaimed indie Limbo, you may be interested in this next bit of news. 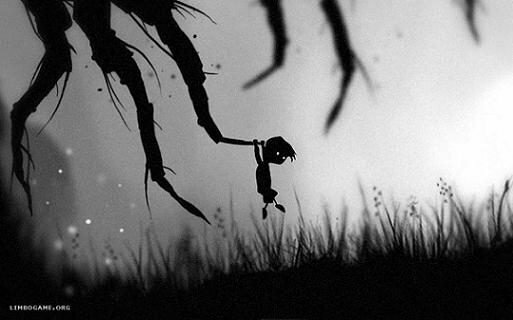 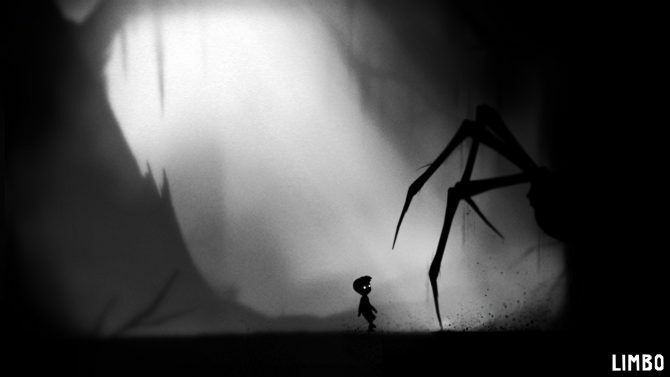 A listing on the Korean Ratings Board suggests that indie platformer Limbo will be released on Xbox One.